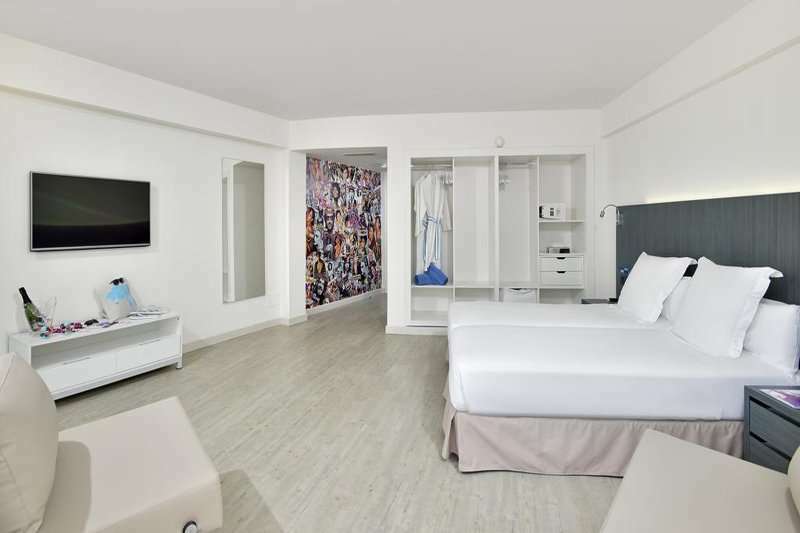 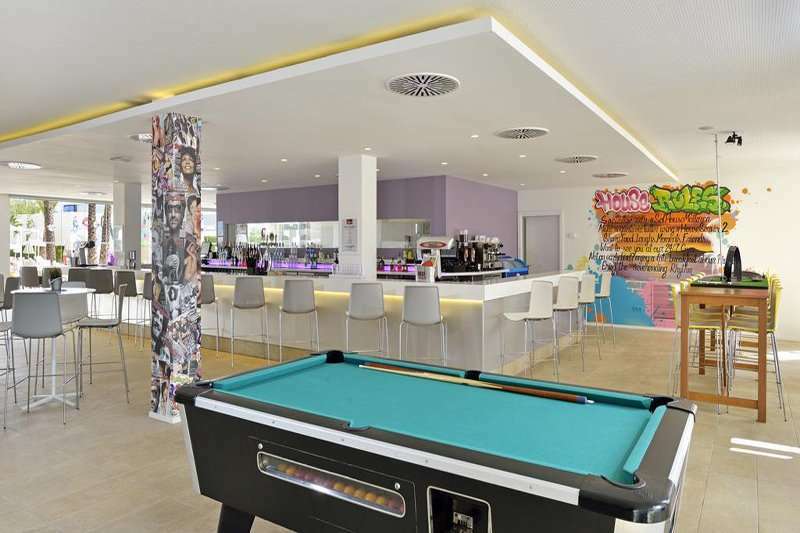 The Sol House The Studio - Calvia Beach is located right in the heart of the entertainment and shopping area of Magalluf, and only 50 m from the sandy beach. 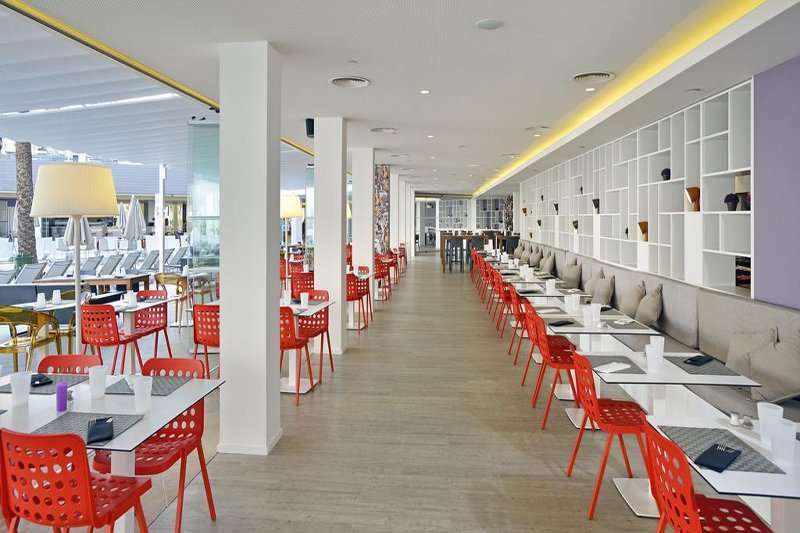 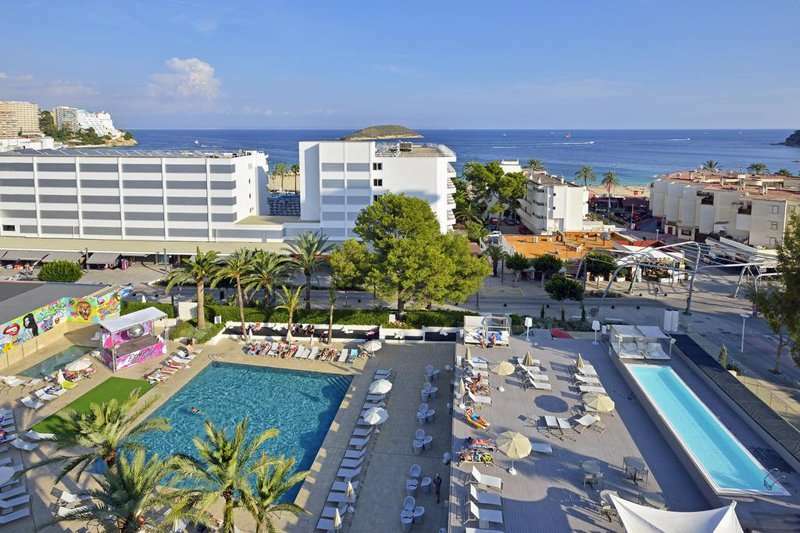 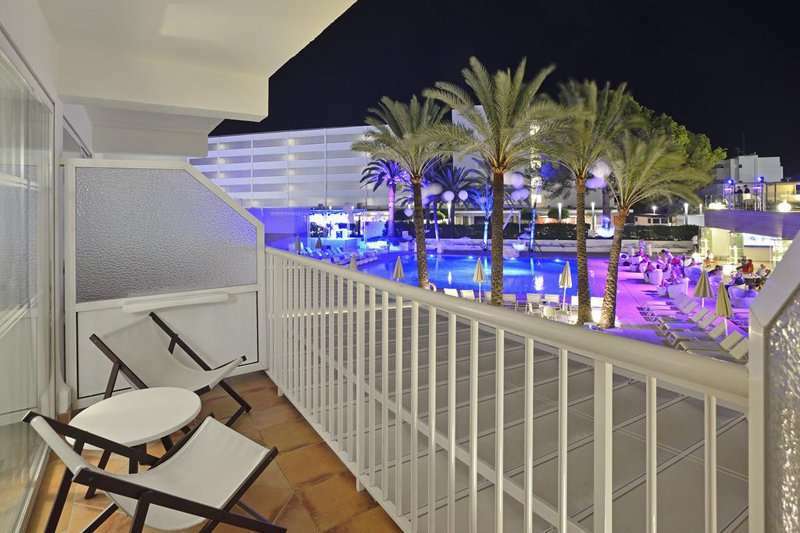 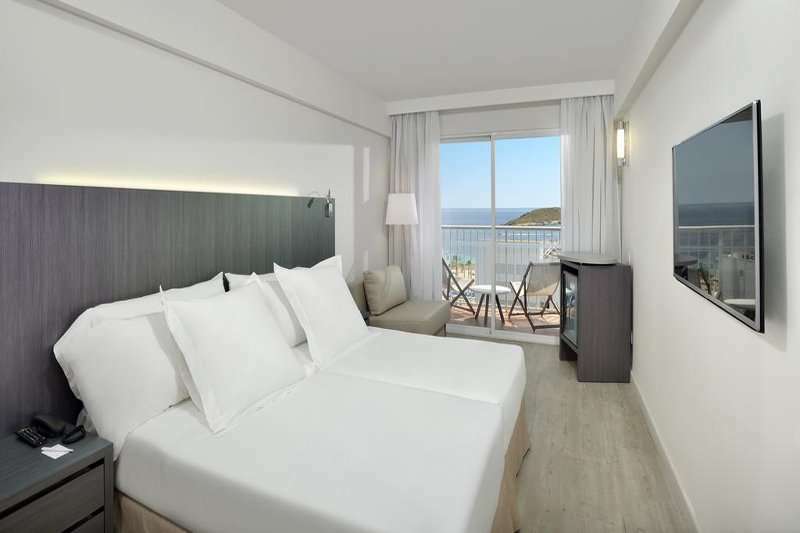 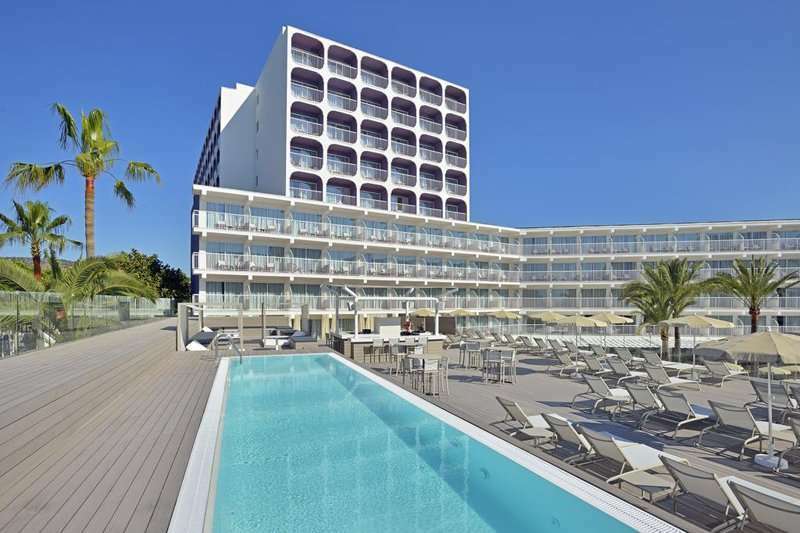 Magalluf itself is a well known holiday resort offering a lot of leisure activities and night life, located on the south-western coast of Majorca, just 16 km distance from Palma de Mallorca and 25 km from the airport. 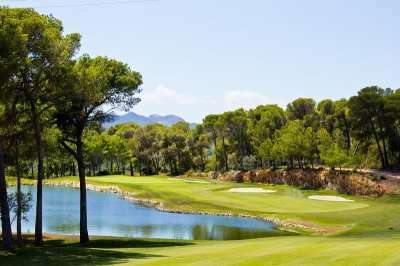 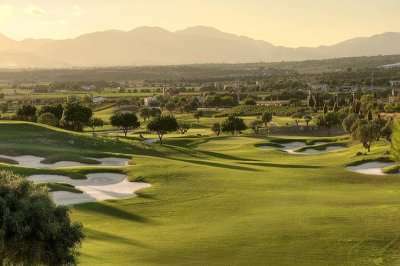 Several golf courses as well are nearby, making it the ideal place to stay.